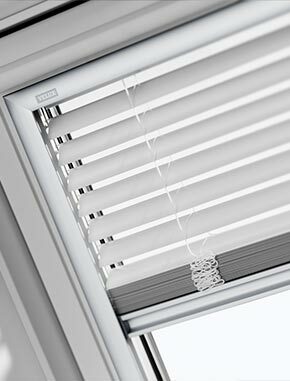 Itzala Venetian Blind for Roof Windows at a Budget Price! 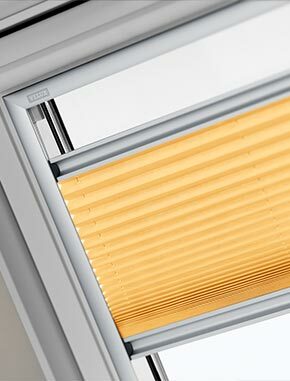 When should I select an Itzala venetian blind? 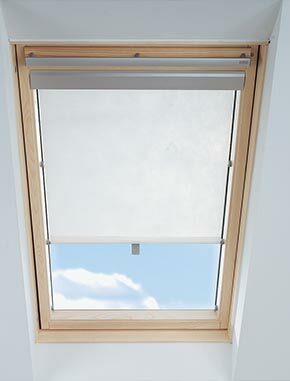 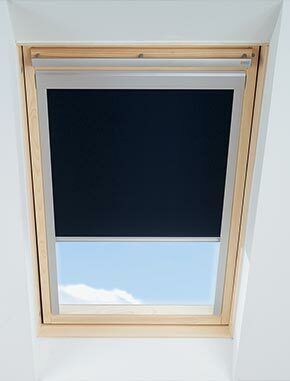 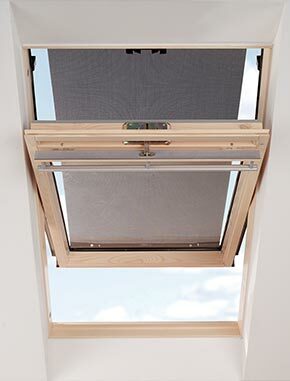 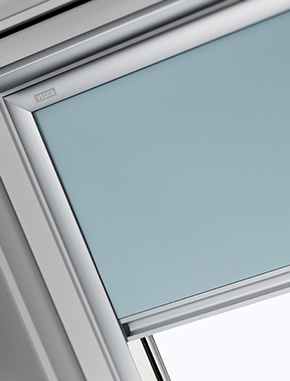 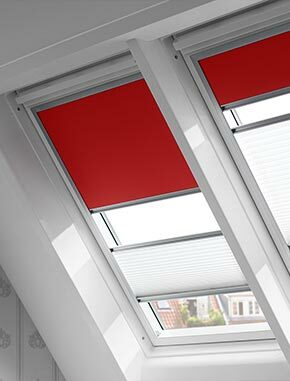 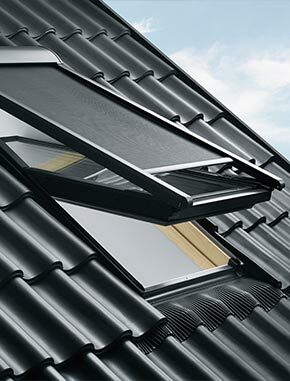 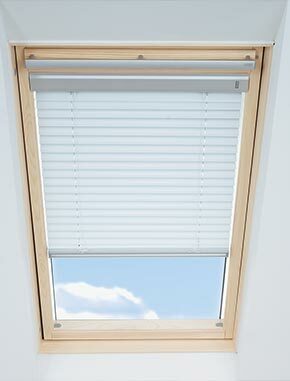 The Itzala venetian blind fits VELUX, FAKRO, RoofLITE, Dakstra, Keylite and Dakea roof windows. 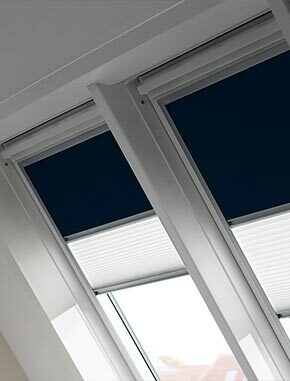 The blind provides excellent sunlight control with a classic and stylish venetian effect that designers and stylists always return to - at a very low price point. 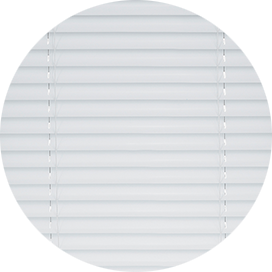 The blind is white and has a neat cordless operation system. 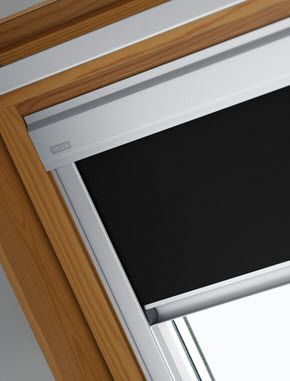 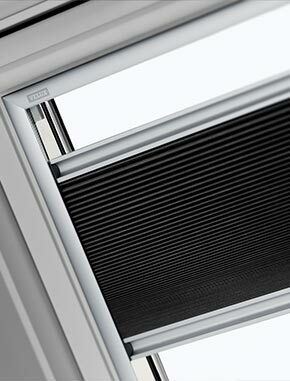 The lacquered aluminium slats make them ideal for humid environments such as kitchens and bathrooms. 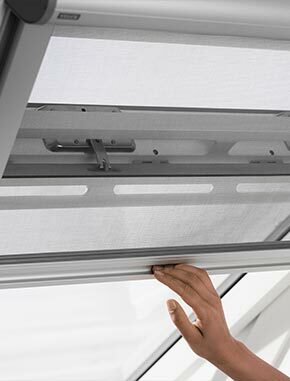 To operate the Itzala venetian blind, simply place your hand on the control bar attached to the bottom of the blind to pull the blind up or down by hand. 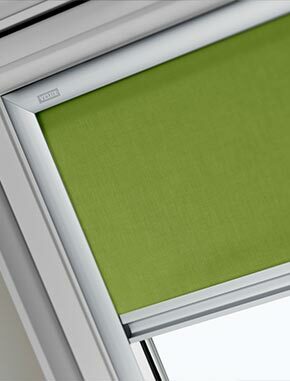 To adjust the angle of the slats simply scroll on the control placed in the upper right corner on the blind's top casing.